Is your child struggling with homework? 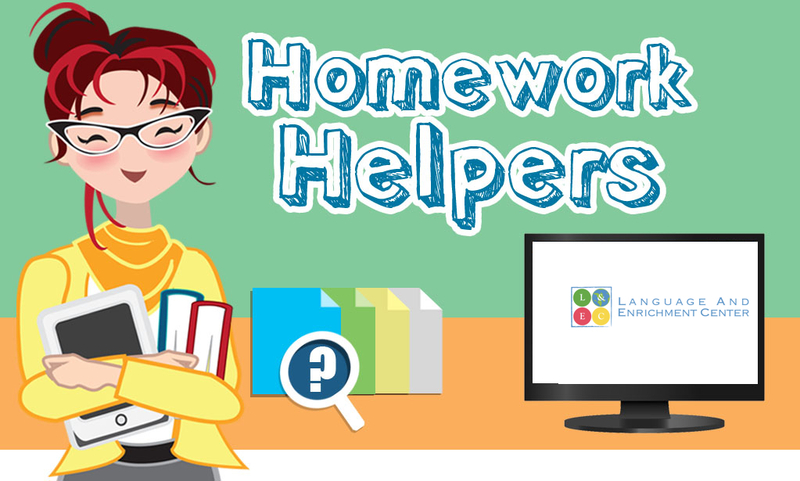 Do you want to ensure that your child gets all of their homework done after school before they get home? You can check that off your list with our Homework Helper afterschool program. Grades 1-8 from 3-6pm Monday-Friday.